SO one of my favorite things when playing a video game is finding out the small extra things you can do. I'm not talking about separate mini-games or things of this nature, but more of activities in game that reflect what you can do in real life. 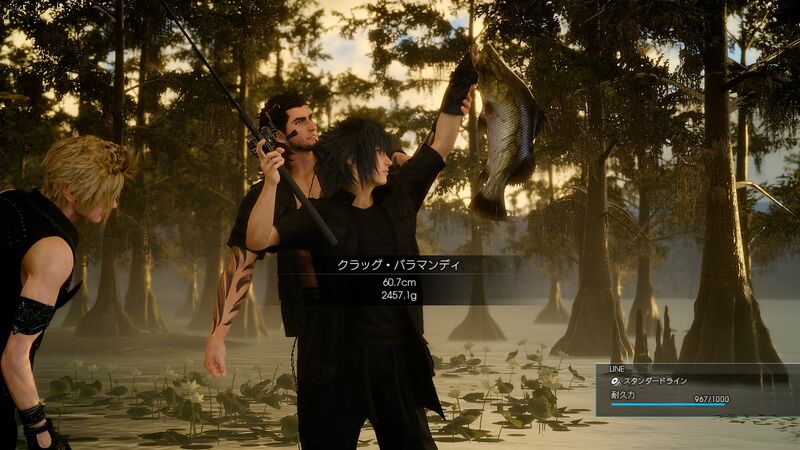 Recently the latest news of Final Fantasy XV announced that the player will be able to fish. To fish! Now this isn't an MMO like XIV, so the fact that they added this into the game is really interesting. I'm a big fan of FFXIV and I love doing all of the tedious work of leveling all of my crafters and gatherers. Now there are other games that have similar activities as well. I really think these features are a little unappreciated. so much extra work goes into the creation of these extra features. Adding things like Fishing, big catching, scavenging, and hunting make the games we play feel more realistic. If you ever catch yourself saying that you need to hunt something or go fishing for more materials in a game that isn't really an MMO, take a moment to think about how these features bring the game you're playing to life. It helps sometimes to even bring personality to the character and bring them to life. So some other games that do this are The Legend of Zelda series. I know for a fact bug catching and fishing is a big thing. 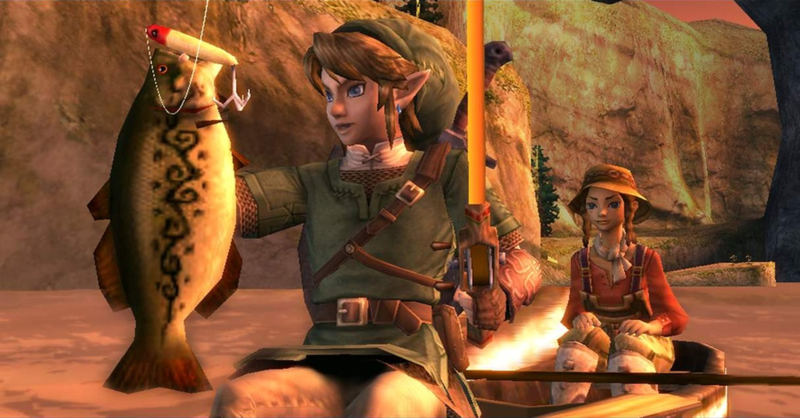 The first TLoZ that I played was twilight princess and one of the beginning missions was to catch a couple fish for the local cat. Bug catching gets you items in game which is also a cool feature. This is definitely one you can spend a lot of time doing. Another game that includes one of these features is The Rise of Tomb Raider. 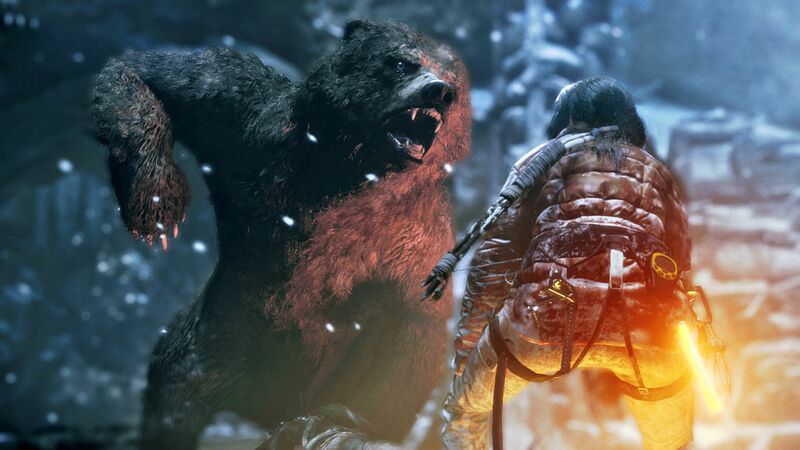 The new Tomb Raider game is adding a improved version of hunting. They are taking into account what time of day as well as the weather. This is something that is really difficult to do because not only do you have to code together random weather patterns but you have to learn and know what animals are out in what weather or conditions and how they react and live in the environments they are in.